NO ACCIDENTS!! 1 OWNER!! (CARFAX) 4X4!! LOW MILES!! ECONOMIC!! BACK UP CAMERA!! RUNNING BOARDS!! 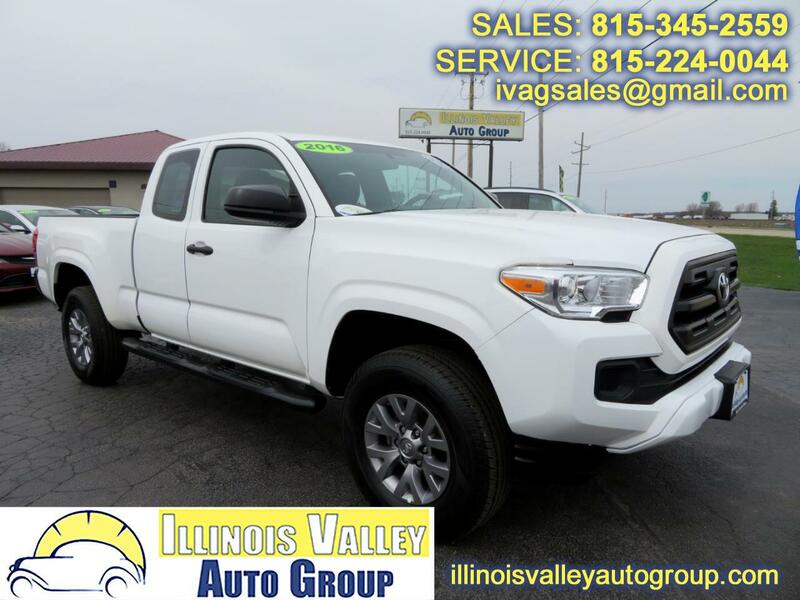 2016 TOYOTA TACOMA!! 2.7L I4 ENGINE!! 4X4!! ~(CARFAX) NO ACCIDENTS!! 1 OWNER! !~ BACK UP CAMERA!! POWER WINDOWS!! POWER DOOR LOCKS!! BEDLINER!! BED EXTENDER!! LOW MILES!! GREAT TIRES!! A MUST SEE!! COME CHECK IT OUT TODAY! !